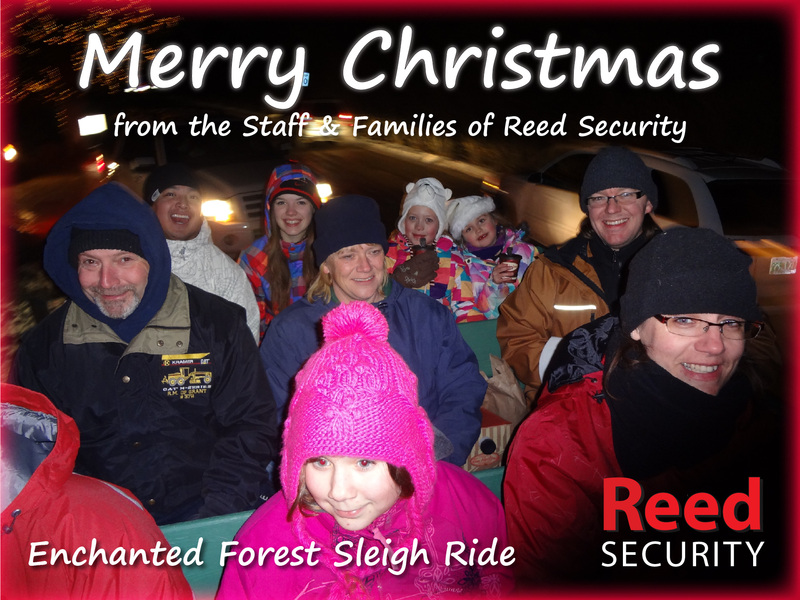 Have a Safe and Happy Holidays from the Staff at Reed Security! Never hide an extra key outdoors - especially underneath a mat or on top of a light fixture. This is the first place the bad guys look. Leave an extra house key with a friend or a neighbor. Keep your premises well lit at night. Install timers that turn lights on at different times. This gives the appearance that someone is home. Test your alarm system regularly. Make sure your alarm is Armed when you leave. Consider installing alarm.com by Reed Security. If you are travelling, have someone look after things such as collecting your mail and newspapers, cutting your lawn and shoveling your driveway. Advise our Rapid Response Monitoring Station you will be away.